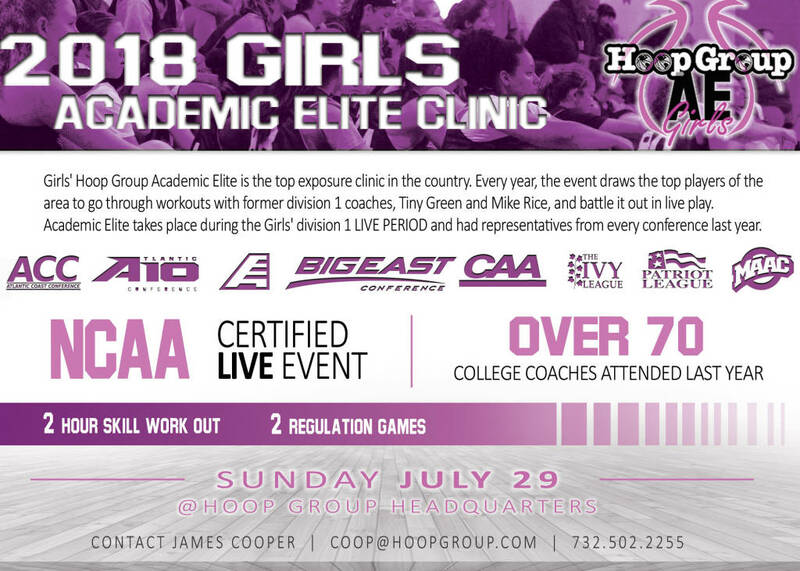 This weekend kicks off one of the best events leading into the July recruiting period. 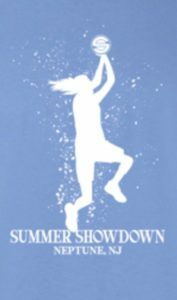 THE SHORESHOTS SUMMER SHOWDOWN. This an event that has something for everyone. It’s a D1 college coaches dream event, except coaches are not allowed out. This event is packed with just about every top organization in the area. It’s an event with D1 players at every turn. We are talking about some of the best players in the state. We are talking about the best babies in the state. We are talking about the best incoming 8th graders in the state. This event is a real measuring stick for teams just before the July period. This year’s Summer Showdown will have over 80 teams. The event seems to grow every year and the talent gets deeper and deeper. 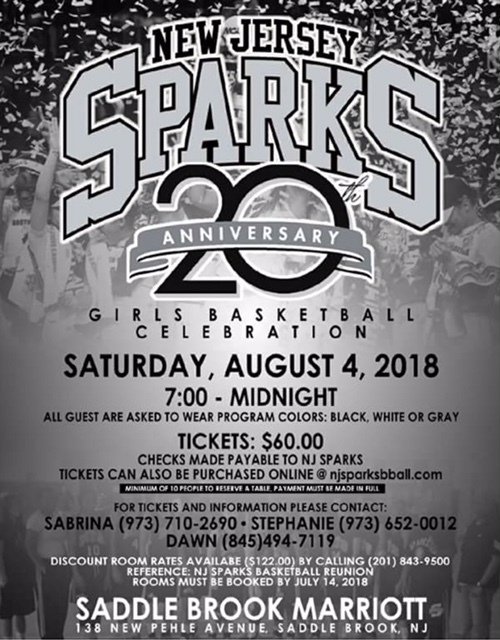 This year the entire Sparks organization will be On hand. There EYBL teams are loaded with talent and the young teams are filled with future stars. There attendance give the event a real shot in the arm. 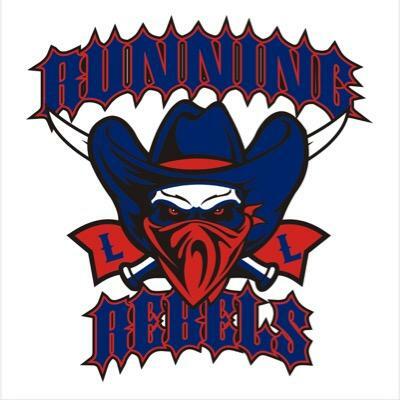 Bill McDonough is bringing his RUNNING REBEL teams from Pennsylvania. No question his teams will bring tons of excitement. The Comets will again bring there always highly competitive teams. The QUEENS EXPRESS will try and hold it down for New York. TLP will try and do the same from Deleware. Most interestingly is the MARTINSBURG LADY BULLDOGS from West Virginia. 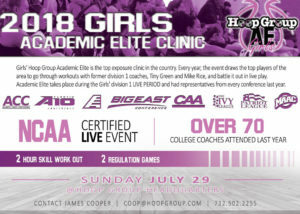 They are making the long trip in an effort to play quality competition before the live period. There are teams from 5 different states in this year’s event. The local powerhouse teams will be on hand as well. TEAM MILLER no surprise will be on hand as Lance Miller always seeks out the best competition. The JSE will be on hand with Mary Beth Chambers team leading the charge. One of the reasons I love this event is because you get to see real competition. You get to see talented player put on front street. It’s very hard to live on your reputation at an event like this. It’s put up or shut it and it fun watching everyone trying to hold there ground. I also get a chance, like every year to discover a few hidden gems. This event is the mother of hidden gems. I get to see players from outside the area. Like the NJ FREEDOM (wolf)team. They have two plays who went to the USA TRAILS. The Showdown is a real opportunity for me to see if players are hype or real. You can learn a whole lot about a kids competitive nature this weekend. You also learn, which players have stepped up. You know, who added something to their game. Maybe an improved jumper, handle, maybe they are in great Shape or got stronger. I love that this event tells a real story. You learn which kids are hurt or recovering from a injury.You get all the gossip of who is getting recruited or changing schools. It a time to catch up with old friends…it’s just plain ole fun. 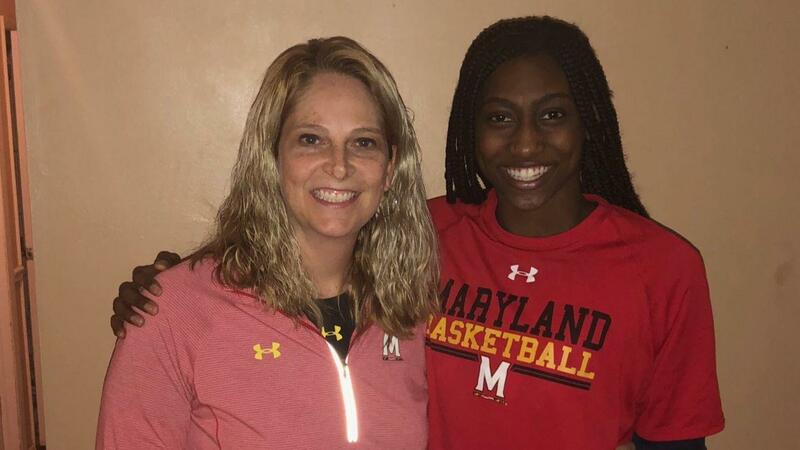 Gisella Romeo is becoming a big story…D1? Now here is some other things you can expect to see this weekend. 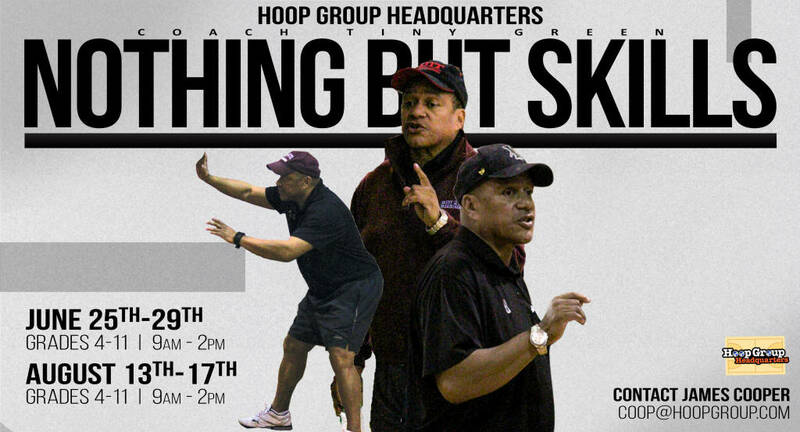 Expect just about every Shore powerhouse high school coach to be on hand. 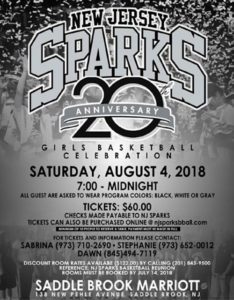 Last year, Joe Montano of RBC, Dawn Karpell of SJV, Dave Callahan of SJV , John Truhan of RBR and Mary Beth Chambers of ST. ROSE to name a few, were all on hand. This year expect much of the same. There will be D1 coaches out of work on hand watching and making notes for the next job. There will be D1 coaches on hand who don’t start there new jobs for weeks, trying to gain a early edge in the July recruiting period. . My cell phone will be on fire all weekend, with coaches trying to get player updates. It’s all of what makes this event special. I will be tweeting all weekend…yes with bad spelling and grammar. I will give you the high lights and the best players I see. I will tell you who the best babies are and where there going to school. I’ll tell whose stock is rising and who coaches better more about. I’ll give you as much information as fast as I can type. There is no doubt it’s going to be one fun weekend. If you have not seen Diamond Miller up close and personally, here’s your chance. You been wondering why almost every college in America is recruiting 2021 JUSTINE PISSIOTT here is your chance to find out why. 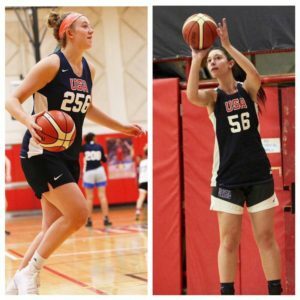 Have you seen SJV future star, MADISON ST ROSE? 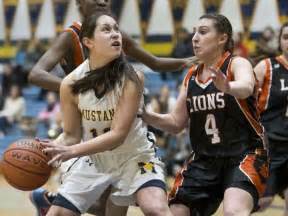 You wondering why I’m calling GESELLE ROMERO a D1 player these days, come find out why. This weekend is about making statements and I’ll tell you which players made the biggest statements. 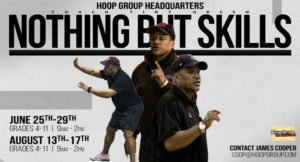 I’m sure I will miss somethings, but no worries, I’ll watch video after because each game on every court at HOOP GROUP will be taped live…AND I CANT WAIT!! !